Uncharted: Drake's Fortune was one of the best games to touch down on the PlayStation. It was such a big hit it spawned multiple sequels, and a live action movie is in the works. 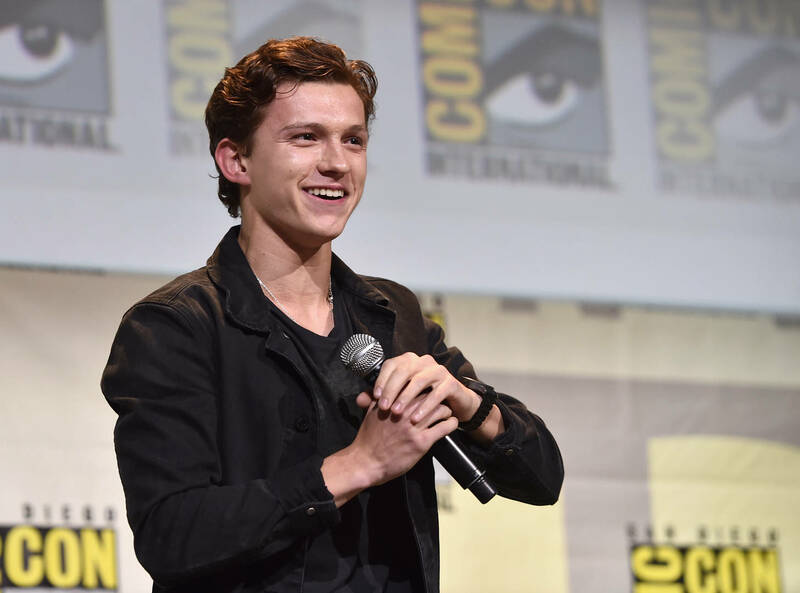 Tom Holland, famous for playing Spider-Man in Captain America: Civil War, Spider-Man: Homecoming, and Avengers: Infinity War, is set to star as Nathan Drake in the live action remake. According to Variety, the film has just found its director as well. Dan Trachtenberg, who helmed 10 Cloverfield Lane, will direct Uncharted. The project originally was handed to Shawn Levy, but scheduling conflicts made Sony Pictures pass on their first option. The studio was also initially convinced that an older version of Drake would be best. Sony was playing around with the idea of placing Mark Wahlberg in the role, but decided to go younger after the success of Homecoming. Avi Arad, who has been a bigger player on the Marvel Studios team, is co-producing. Arad has been behind all of the Spider-Man films, X-Men, Blade 2, and several others. Other than 10 Cloverfield Lane, Trachtenberg also directed the Black Mirror episode “Playtest” starring Wyatt Russell. The production start date is still up in the air, but the studio would like to proceed by the end of the year.